Leslie Buck offers insight into the deeply traditional—and traditionally male—world of Japanese aesthetic pruning and landscape design with this look back at her brief internship in Kyoto at age thirty-five. Armed with just a few Japanese phrases and fewer contacts in the area, Buck left her landscaping business in California in 2000 to seek and secure an apprenticeship with an acclaimed Japanese landscaping company in Kyoto. There she joined a strict, hierarchically-structured work crew, where she (sometimes painfully) learned the physical and almost spiritual methods involved in the creation and upkeep of Japanese gardens, many of which have offered peaceful respite for hundreds of years. 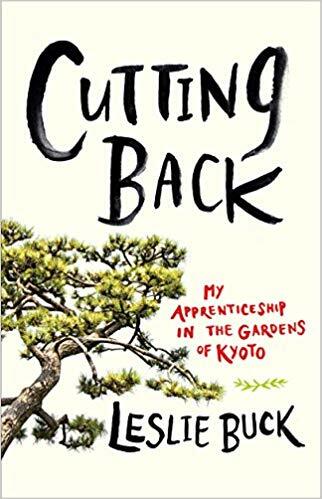 Cutting Back is Buck’s insightful look at the lessons she learned about Japanese culture, the intensive and exhausting process of aesthetic pruning and gardening for a natural look using foreign methods and tools, and her own growth as both a landscaper and a female in a male-dominated craft. While Cutting Back is mostly a sequential story, Buck does utilize some flashbacks to illustrate her points and round out her story. The book also features a romance-oriented subplot involving a boyfriend in California, though I wish the ending offered a bit more closure here. And despite referring to her camera and the many photos she captured of Kyoto, her work crew, and the lovely gardens where she apprenticed, the book does not include any photos, something which could have made it a stronger tale. Nevertheless, Cutting Back is the interesting story of Buck’s personal and professional journey and lessons learned which readers will not soon forget. I am a voracious reader. I can read one or two books in a week if my schedule permits (or if I stay up too late because I simply must know how the chapter ends…and then how the next begins). In fact, most people who know me think I have special attachments, in addition to fingers and thumbs, on my hands just for holding up books (closer and closer, as the years go by) to be read in any situation, and are amazed when they discover it is not true. 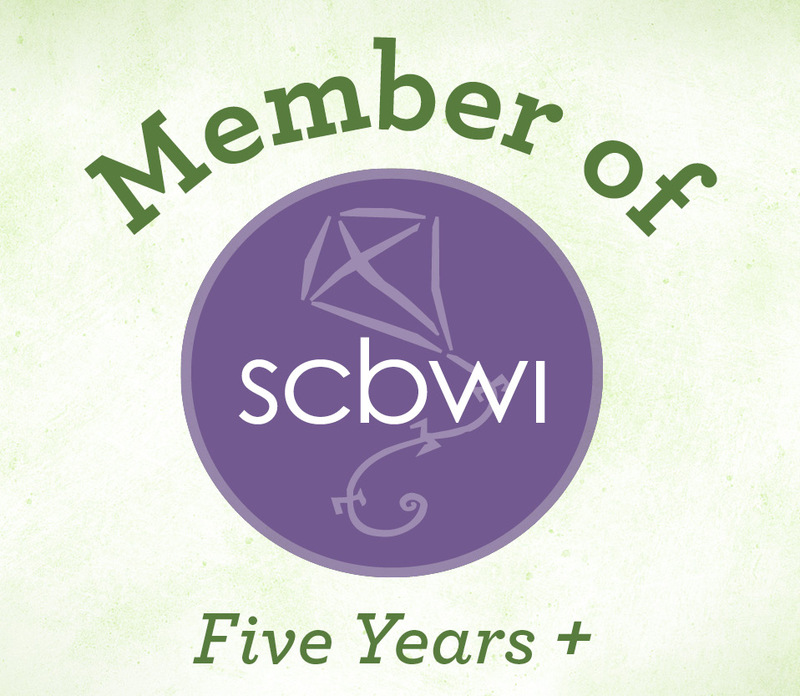 So perhaps no one was surprised more than I when I spent SIX weeks reading one deceptively skinny book, suspending all library holds which I’d awaited for sometimes months. Each day I couldn’t wait to slowly, hungrily read another chapter, or section of a chapter, learning more in six weeks than I did in years of schooling (but please don’t tell Mr. Beck, my high school World History teacher). After falling in love with his A Walk in the Woods a few years back, with its dry (though never boring), witty way of teaching while telling a story, I decided to pick up Bill Bryson’s At Home: A Short History of Private Life. I’ve always been fascinated with how people lived in the past, especially in the Victorian Age, and how various things came about which we today take for granted. For instance, just how did women decide corsets were a good idea and why did men feel it necessary to don large white wigs and tights? Furthermore, how did people survive before indoor plumbing, mousetraps, chimneys, and over-the-counter cold medicines and who came up with such seeming necessities as bras and shampoo? Bryson, who lives in England in a Victorian parsonage, has answered these and hundreds, if not thousands, more questions you never even knew you had. Taking a literary tour of his historic home, he delves room by room into the history of not only what usually occurs in that room today, but in how it has changed over the past 500 or more years. Each room is simply a starting point, though, for Bryson takes us on a journey of worldwide proportions, from England to America, Africa to Asia, as he explores the lives we lead today and how we got here. In the Dining Room, we learn of the salt and other spice trades, and the sometimes reckless and hapless explorers who made the various spices into household names. In The Garden, we learn of the development of landscaping, public parks, and household lawns. In The Bathroom, we learn about the ablution habits (or most often, lack thereof) of various royalty, slum dwellers, and country folk. The Scullery and Larder brings us insight into household servants and the arduous lives they led on a daily basis. Of course, The Study’s study of plagues and the filth and animals which cause them, is not for the weak of stomach, just as The Nursery’s look at barbaric childbirth practices is not for the faint of heart. Even The Stairs can shock with its careful dissection of not mortality from falling down stairs, but the horrible illnesses and deaths created through lead-based paints and wallpapers in the 1800′s. These, however, are all important to who we are today and so are an important, even enjoyable, part of the book. Never fear, those of you who are not history buffs per se, this book , is not a long slog through names, dates, and details, though it is full of each of these and then some! Bryson is such a talented writer he has presented fact after fact in an easy-to-read, delightfully enjoyable format, weaving together people and places and events cleverly and carefully so that it doesn’t feel you are learning history at all, but are instead conversing with a dear friend about things which you’ve always wondered. I anxiously await Bryson’s next foray, and must console myself with my hold list at my local library for now. In the meanwhile, I recommend you pick up At Home so you can learn the importance of closing the toilet lid before flushing and how lucky we are to have corn to eat for dinner.